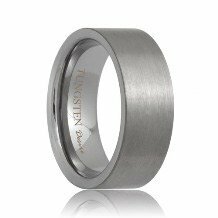 The Charlotte tungsten wedding ring is perfect for anyone. 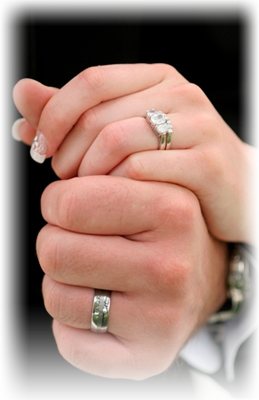 The traditional styles in these 4mm tungsten wedding bands are perfect for both men and women. 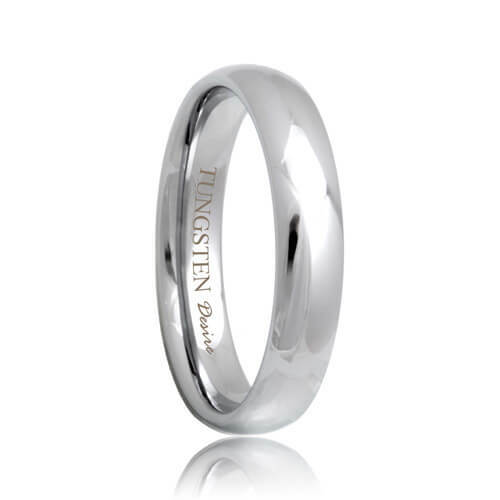 This style possesses the strength of tungsten carbide and the classic rounded style. 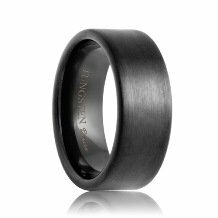 This is a lighter and slimmer tungsten band that is perfect for both formal and casual occasions. 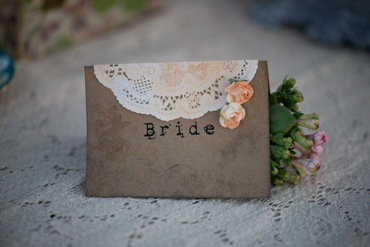 This popular style is also available in 6mm and 8mm widths. Most sizes ship within 1 business day. Free Lifetime Warranty and Lifetime Sizing; pay no restocking fees or deductibles! 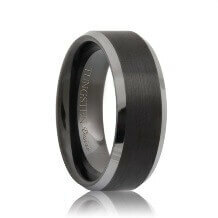 My shopping experience with Tungsten Rings & Co. was incredible. 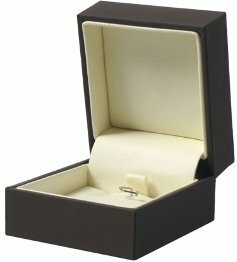 I received everything quickly and the ring looks better than the pictures online. 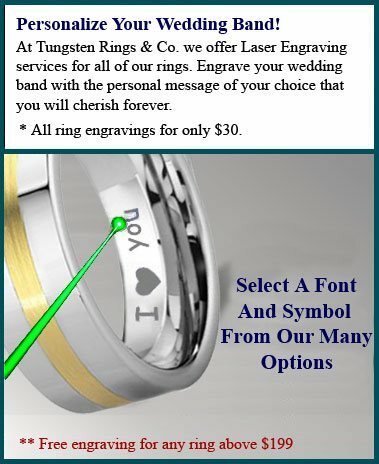 The customer service was incredible which is refreshing considering all the other wedding stresses I am going through. 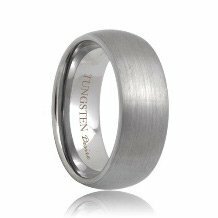 I HIGHLY recommend Tungsten Rings & Co. to everyone looking for a stress-free and warm customer experience.